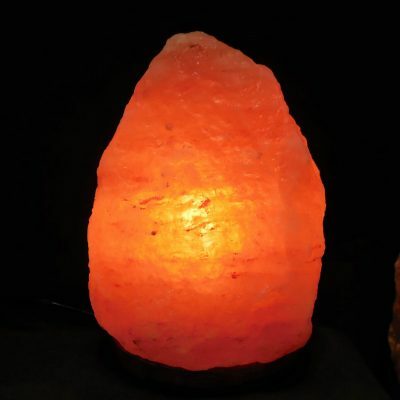 The heat from a lighted salt lamp attracts moisture. 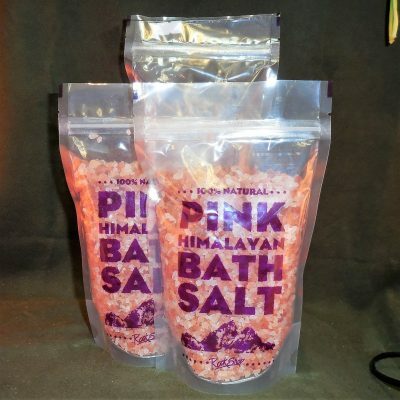 The evaporation of water through salt emits negative ions. 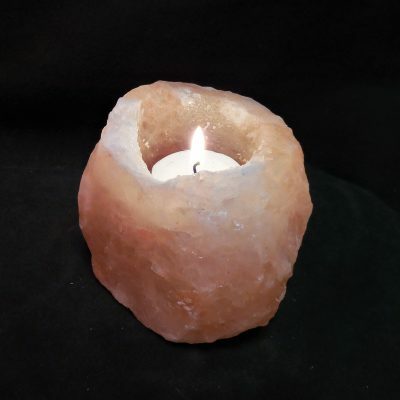 How many negative ions a salt lamp or salt candle holder can release depends on its size and how warm a match– lit candle or electric or electric light bulb makes it. 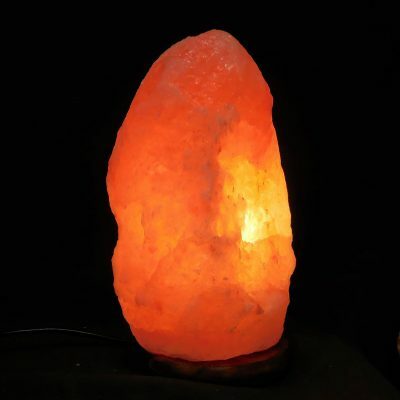 A night- light sized salt lamp would be effective for an office cubicle. Naturally , the larger an area means a larger lamp is needed. 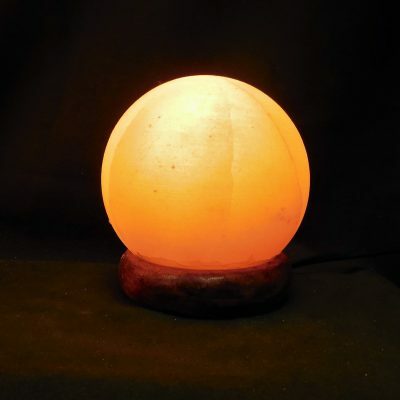 Salt crystal lamps are natural ion generators, emitting negative ions into the atmosphere. Why is this a good thing? Negative ions are good for you! Negative ions restore and neutralize air quality. Negative ions can be used to treat illness and improve health. Our homes and offices are filled with electrical appliances and electronics (televisions, computers, florescent lighting, microwaves, heaters, air-conditioners, etc.). Use of such devices have been blamed for lowering our energy levels, making us feel tired, cranky, and depressed because of their emissions of positive ions. 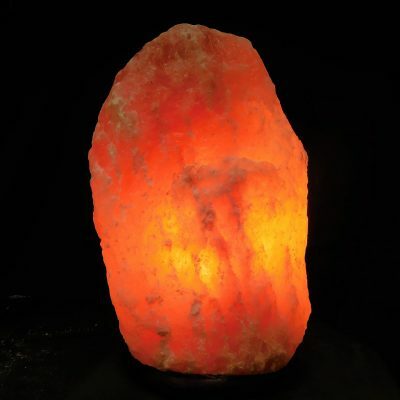 Keeping a rock salt lamp in areas where positive ions are polluting your air space will help neutralize the air you breathe. Balancing positive and negative ions also help reduce airborne infections.